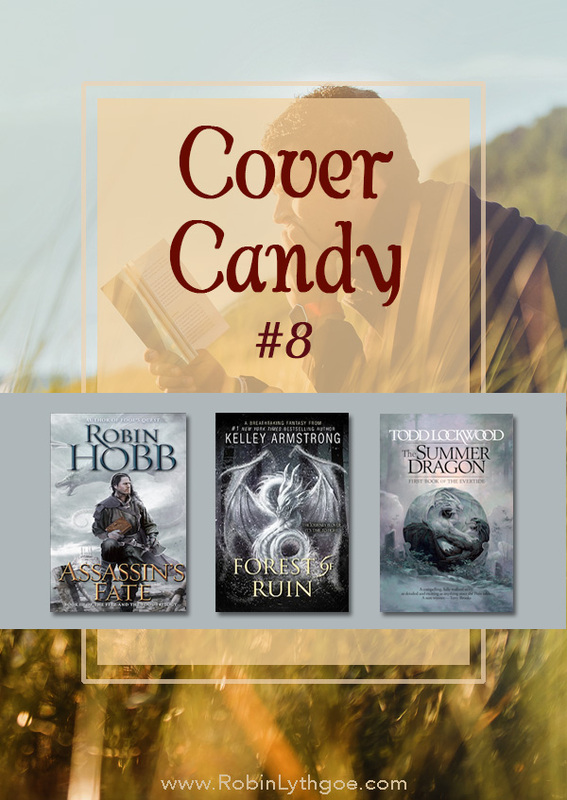 Are you ready for a little Cover Candy? Sometimes cover art is so yummy you just want to eat it up—and that’s a good thing! Well, maybe not physically. There are better ways to get your fiber, and digital munching might be… electrifying. But admit it: if the cover art on a book whets your appetite you’re much more likely to have a taste of what’s inside. What do you say to these covers with dragons?